There may be one or more closed through holes, wall thickness, uniform cross-section to form a straight line or into a roll delivery. Widely used in automobiles, ships, aerospace, aviation, electronics, agriculture, electronics, household and other industries. 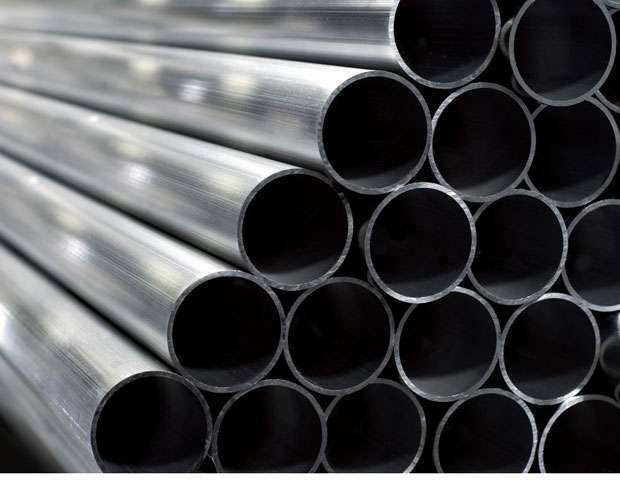 Divided by shape: square tube, pipe, pattern, Yixing Guan, Universal tubes. By precision points: general tubes and precision tubes, precision tubes in which the general needs after extrusion for further processing, such as cold-drawn precision pumping, rolling. Performance: corrosion resistance, light weight. 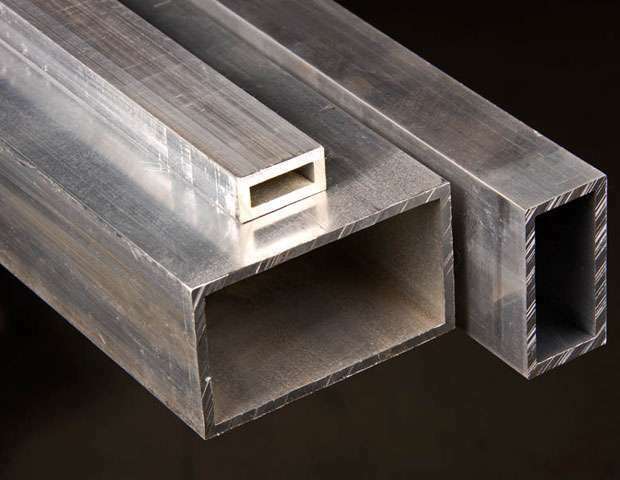 A high-strength aluminum is hard and can be heat strengthened, in the annealing, quenching and thermal state just moderate plasticity, good spot welding, gas welding and aluminum welding time has a tendency to crack is formed between the crystal; aluminum tubes after hardening and work hardening can be cutting is still good, bad in the annealed state. Corrosion resistance is not high, and often anodized or painted surface plus clad layer method to improve corrosion resistance. It can also be used as a mold material. We are original manufacture in China,we provide our customers best price all the time.If you have any inquiry,please feel free to contact us.